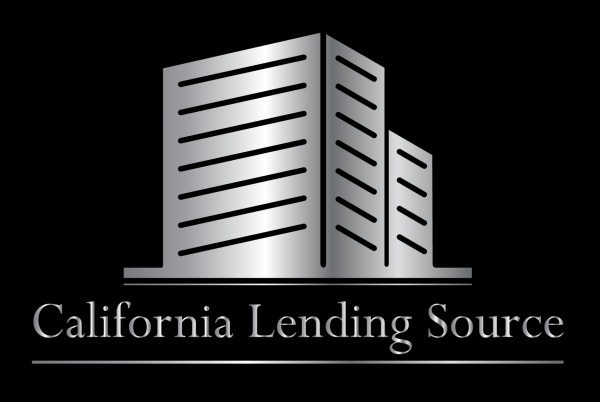 Real estate Source, Inc. is a corporation licensed to conduct real estate business in the state of California. We are the sole owners of the information collected on this site. We only have access to/collect information that you voluntarily give us via online application, email, telephone, or other direct contact from you. We will not sell or rent this information to anyone. We will use your information to respond to you via email or phone regarding the reason you contacted us.  We will not share your information with any third party outside of our organization, other than as necessary to fulfill your request, e.g., to apply for financing with one of our many approved lenders. We partner with several 3rd party vendors to provide specific services. When the user signs up for these services, we will share names, or other contact information that is necessary for the third party to provide these services. These parties are not allowed to use personally identifiable information except for the purpose of providing these services such as running credit or applying for financing. You may opt out of any future contacts from us at any time. You can do this at any time by contacting us via the email address or phone number provided on our website. Real Estate Source, Inc. is registered to be in compliance with the “Do Not Call” registry of the United States of America. While we use encryption to protect sensitive information transmitted online, we also protect your information offline. Only employees who need the information to perform a specific job (E.G. loan application submittals or condition fulfillments) are granted access to personally identifiable information. The computers/servers on which we store personally identifiable information are kept in a secure environment and password protected. Any hard copies of personal or financial information provided to Real Estate Source, Inc. are kept locked in a secure location. In order to use certain aspects of this website, a user must first complete the registration form. During registration a user is required to give certain information (such as name, phone number, and email address). This information is used to contact you about the products/services on our site in which you have expressed interest. At your option, you may also provide demographic information (such as gender or age) about yourself, but it is not required. This web site contains links to other sites. Please be aware that we are not responsible for the content or privacy practices of such other sites not owned or operated by Real Estate Source, Inc. We encourage our users to be aware when they leave our site and to read the privacy statements of any other site that collects personally identifiable information. Whenever material changes are made to this policy consumers will be notified via email.